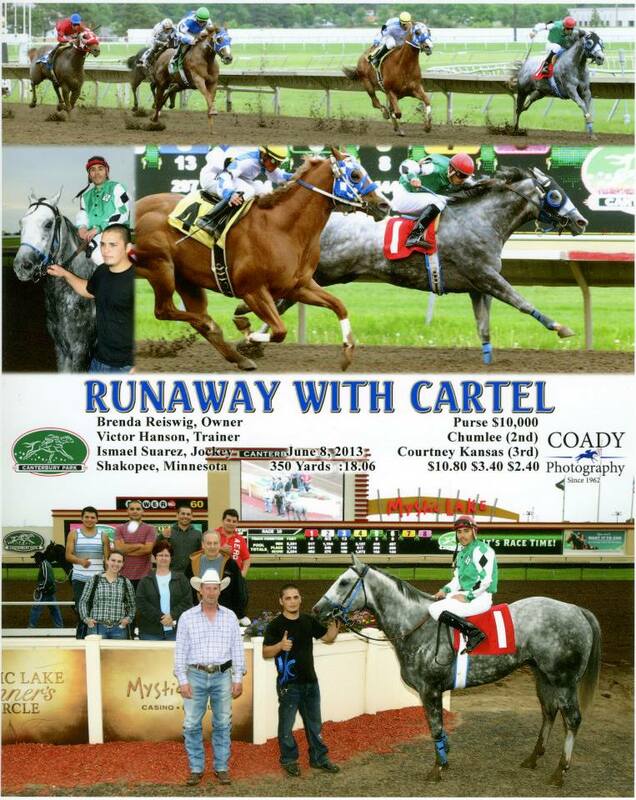 Bred to Run. 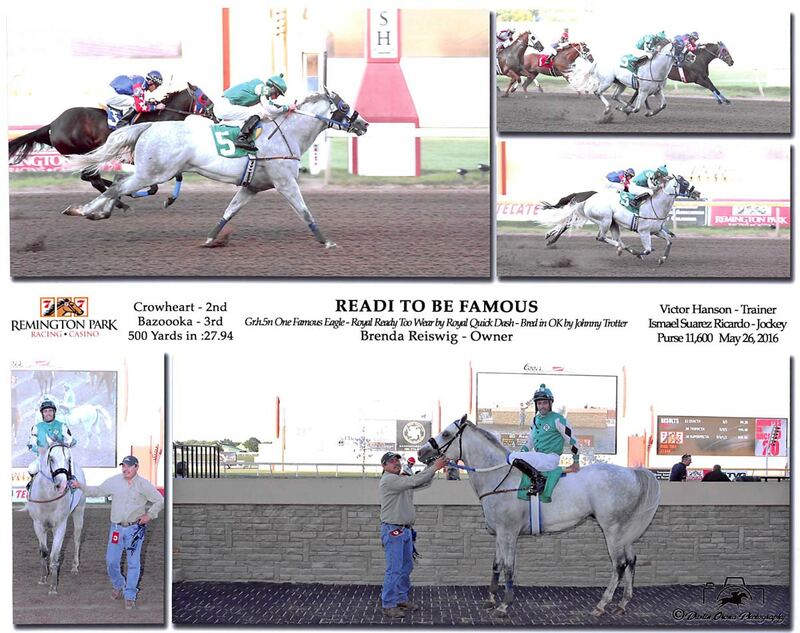 Born to Race. 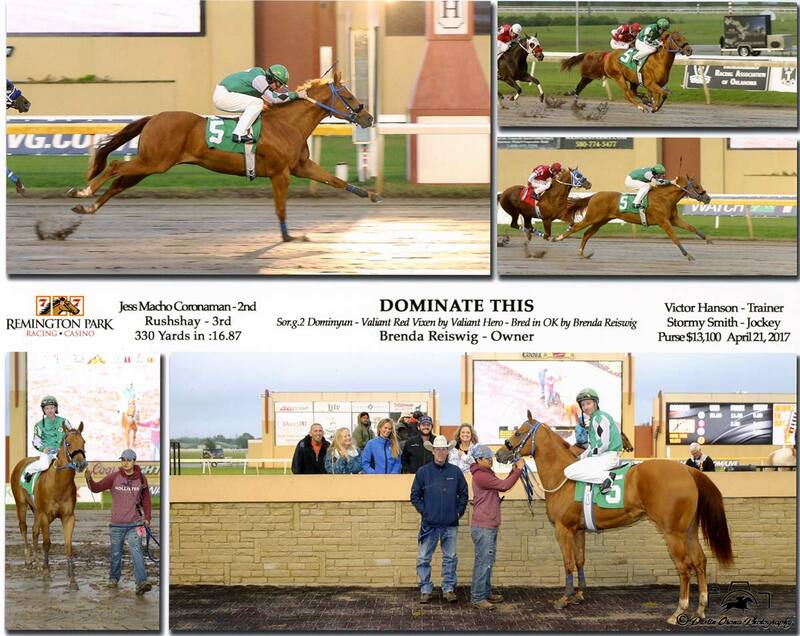 Trained to WIN! 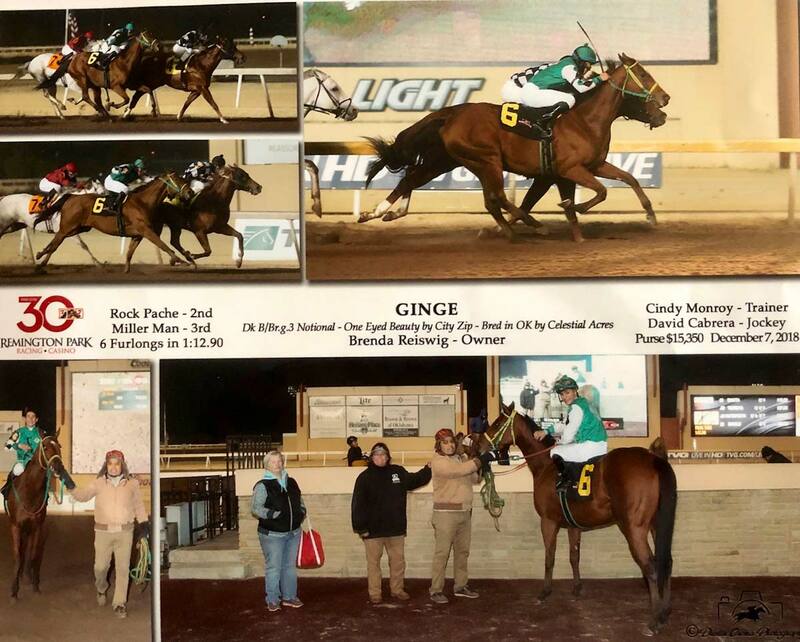 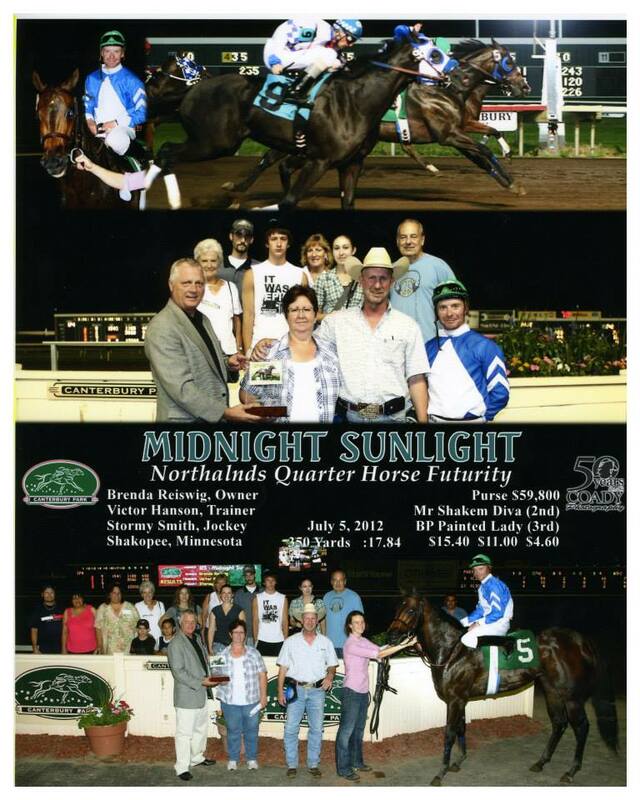 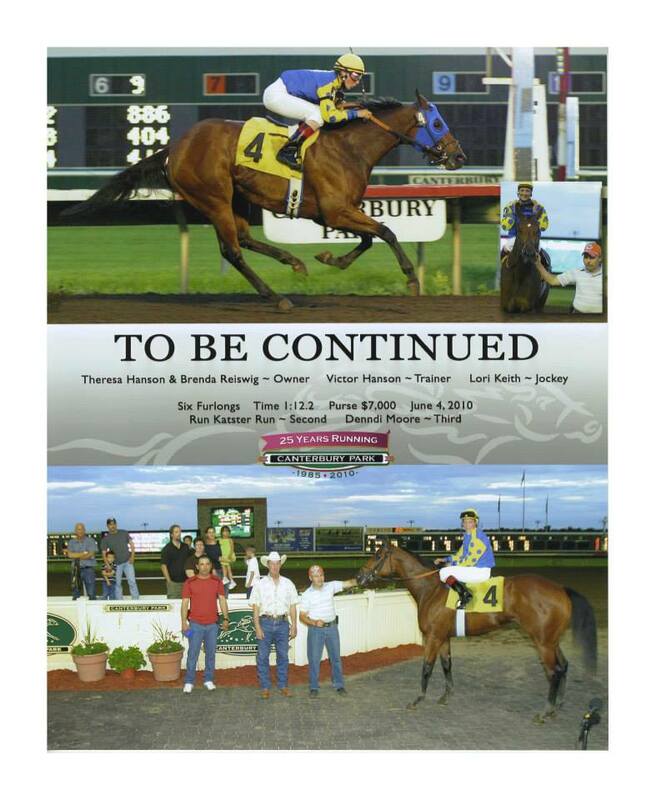 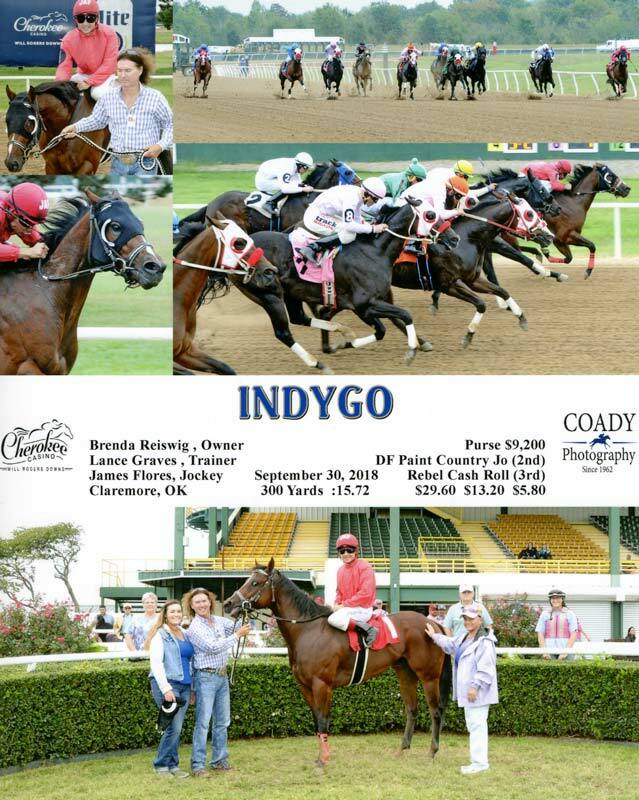 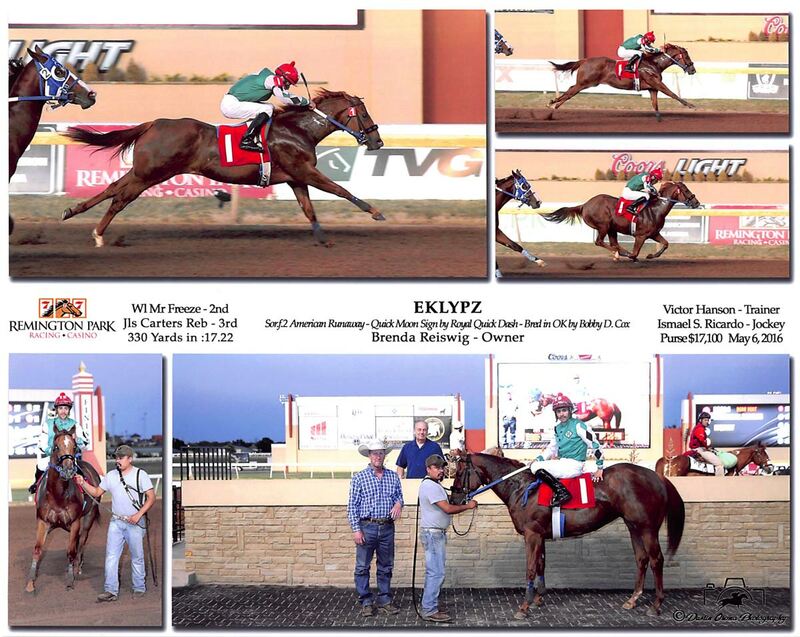 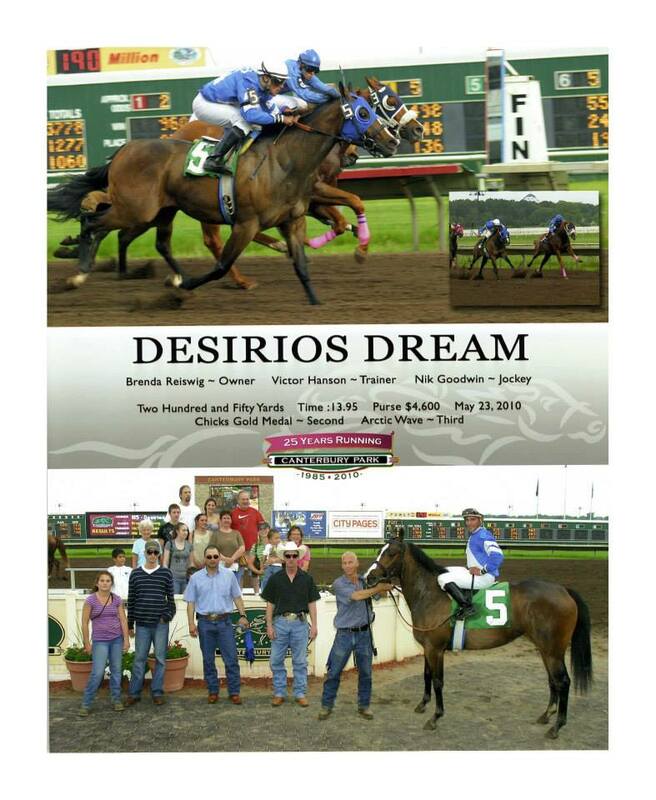 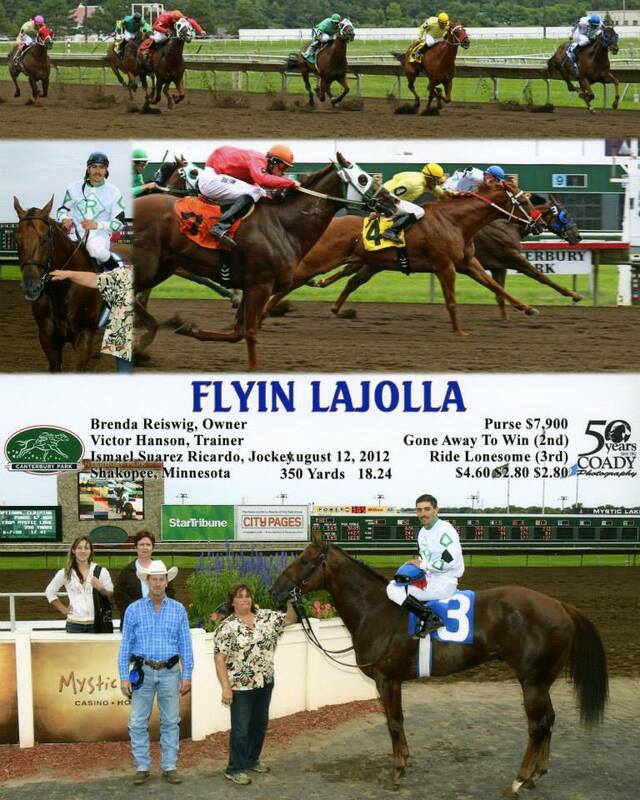 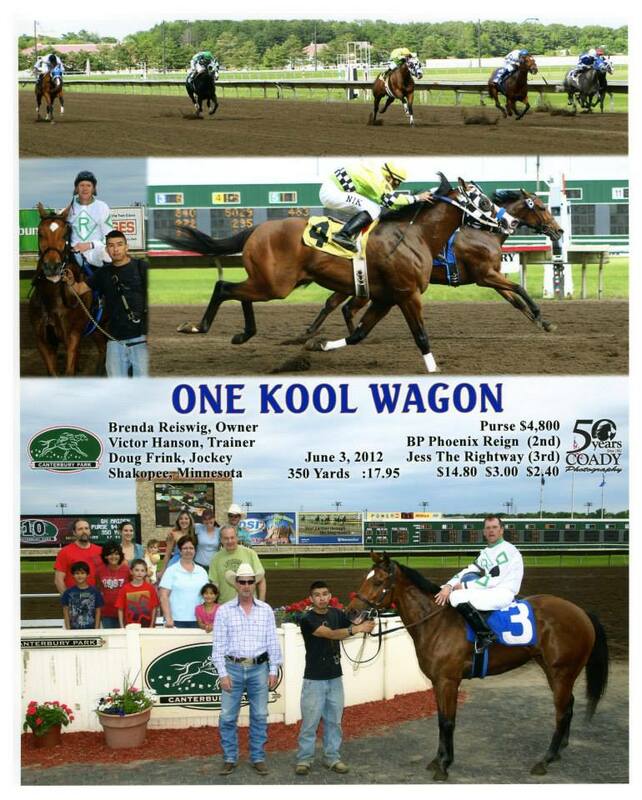 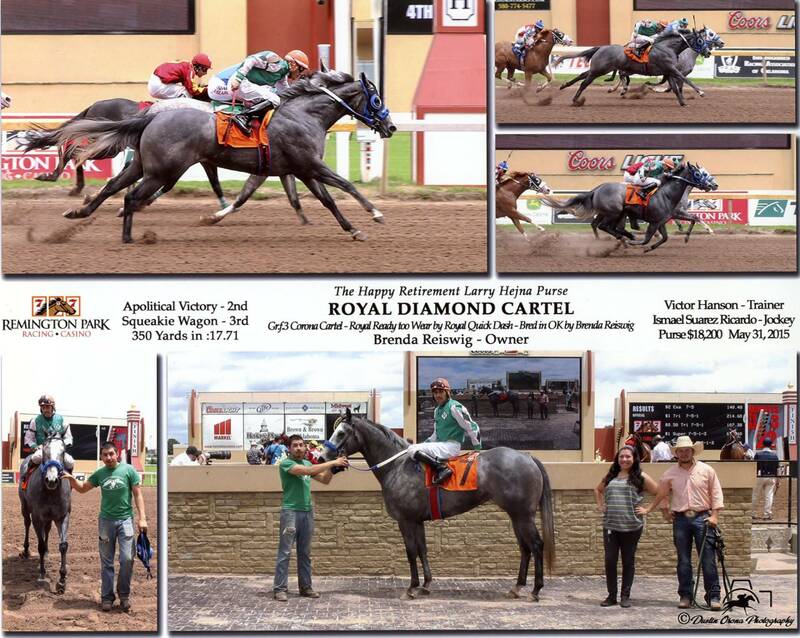 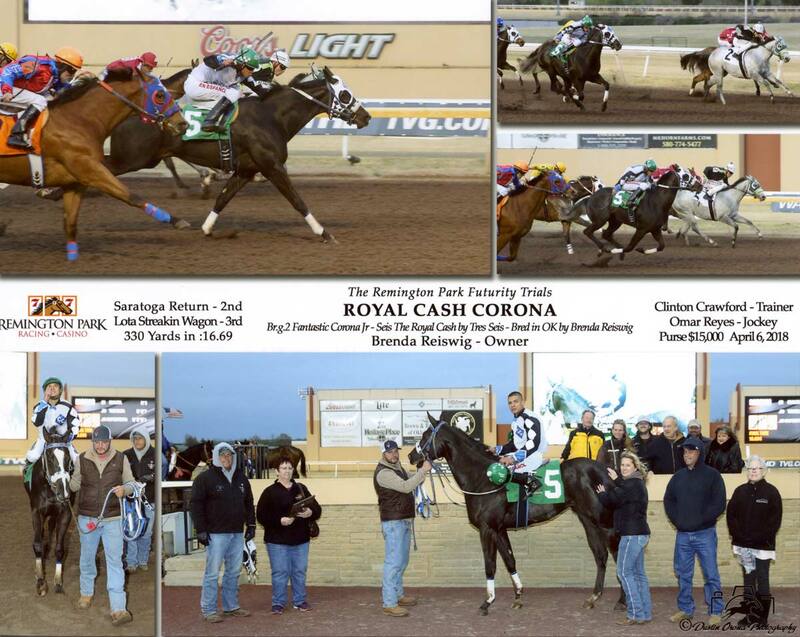 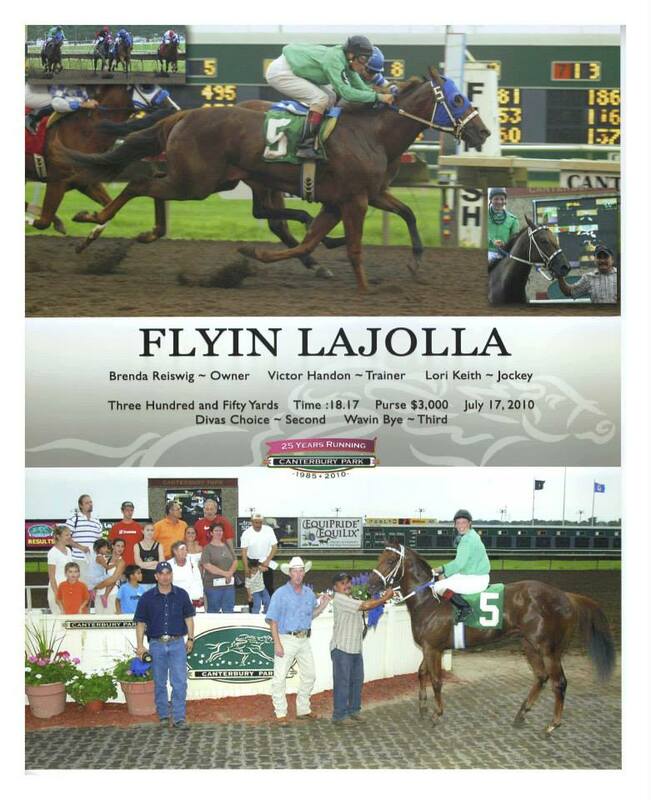 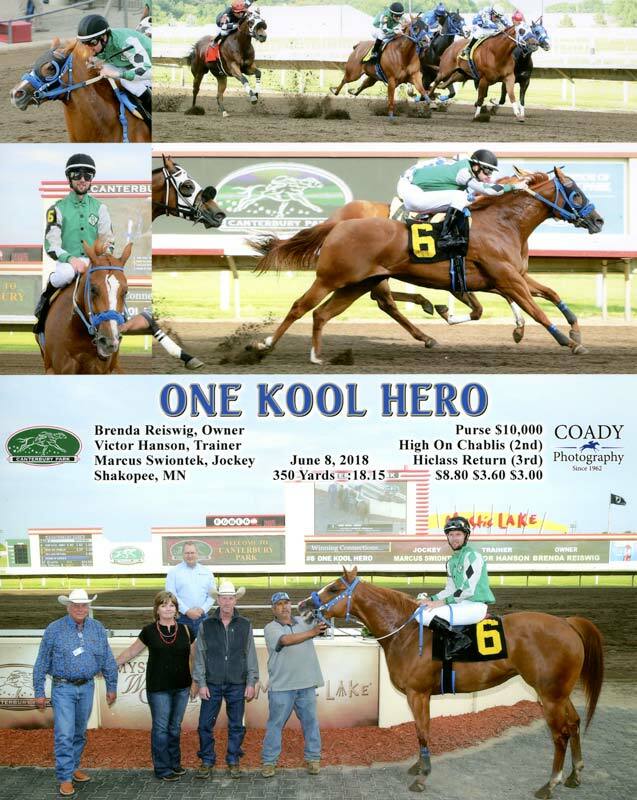 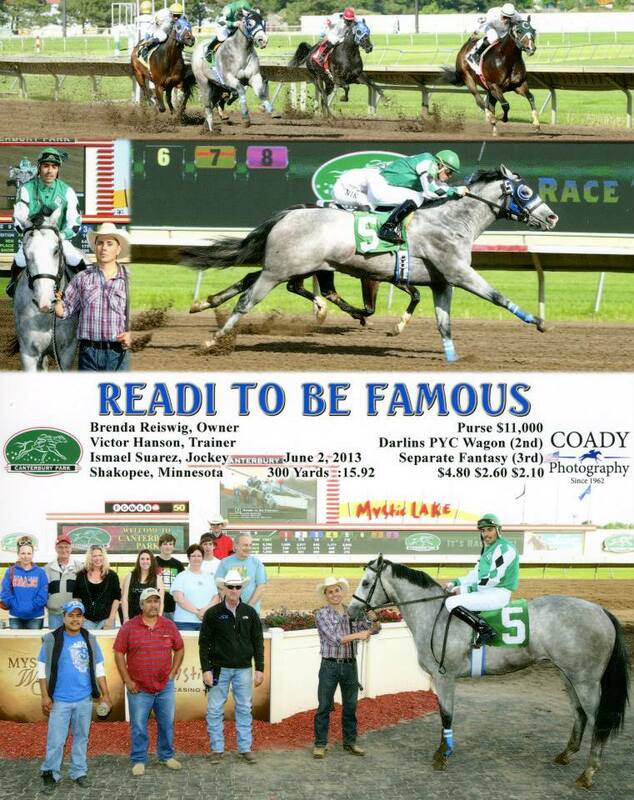 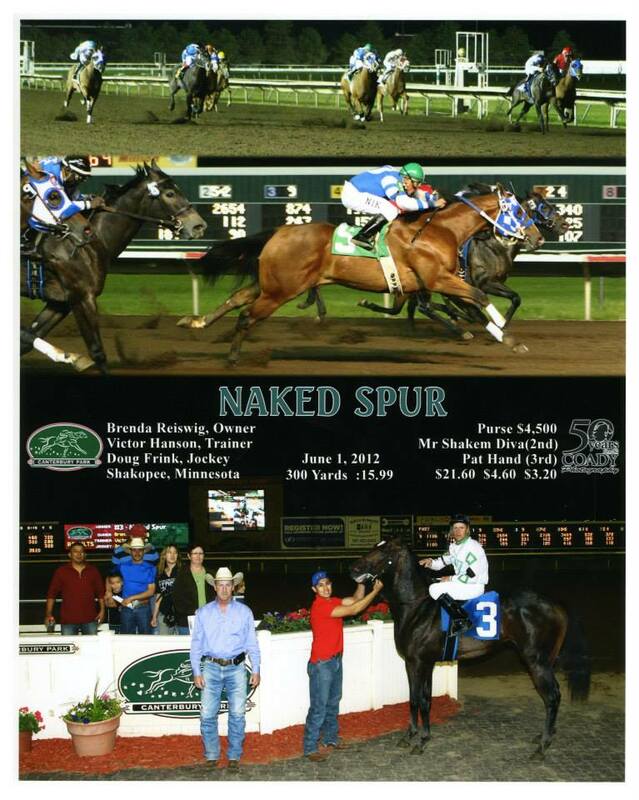 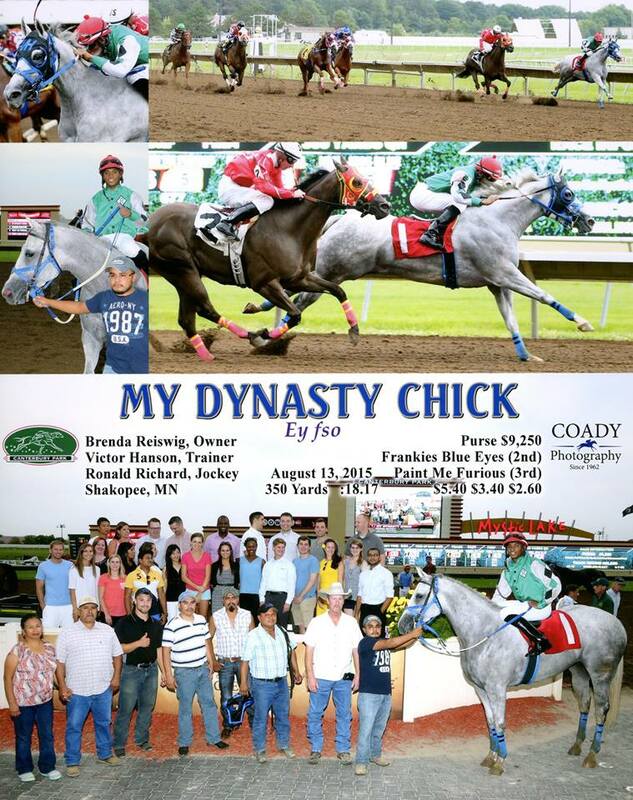 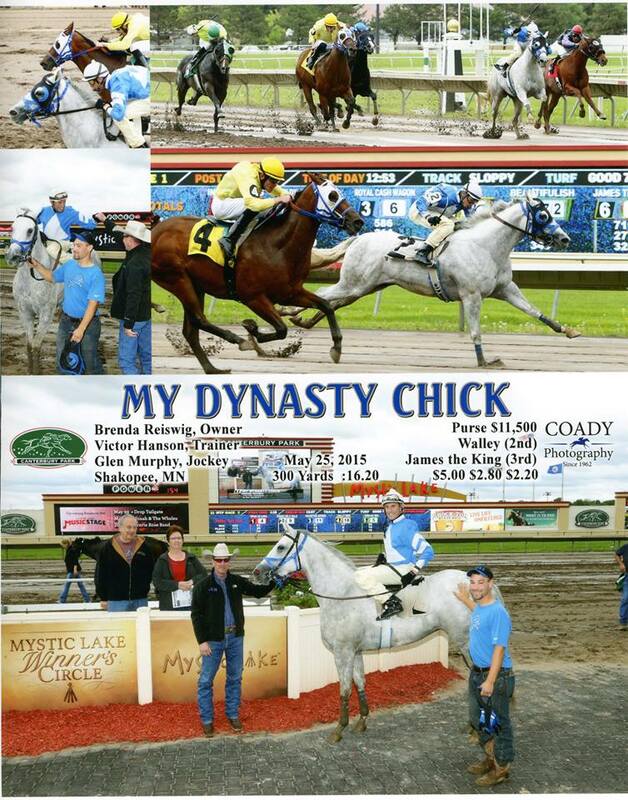 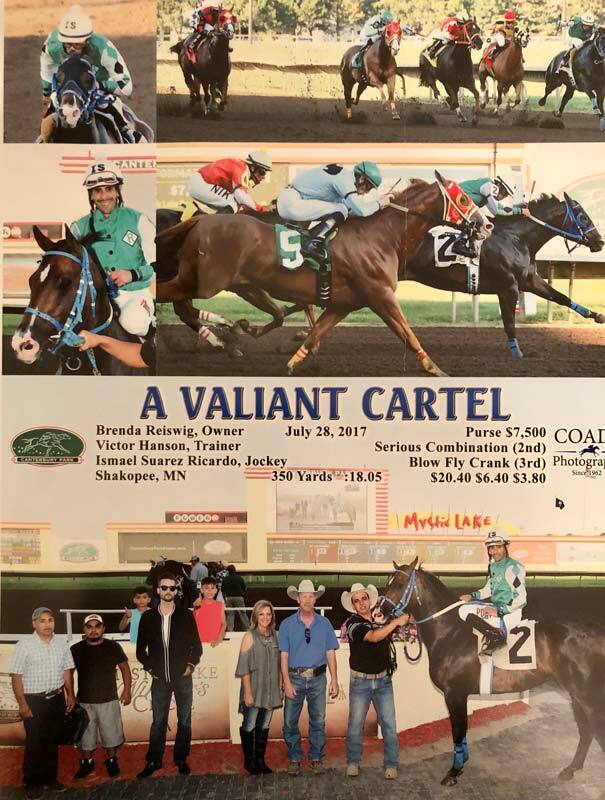 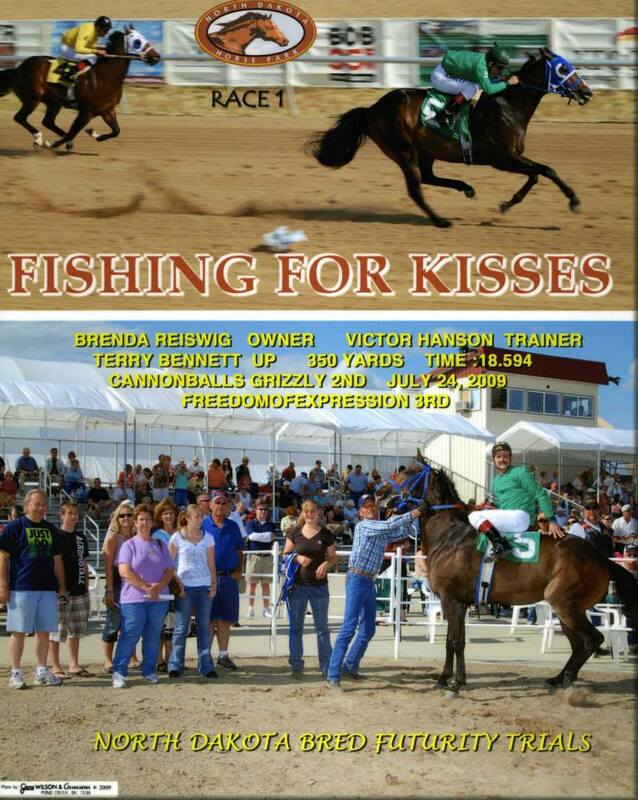 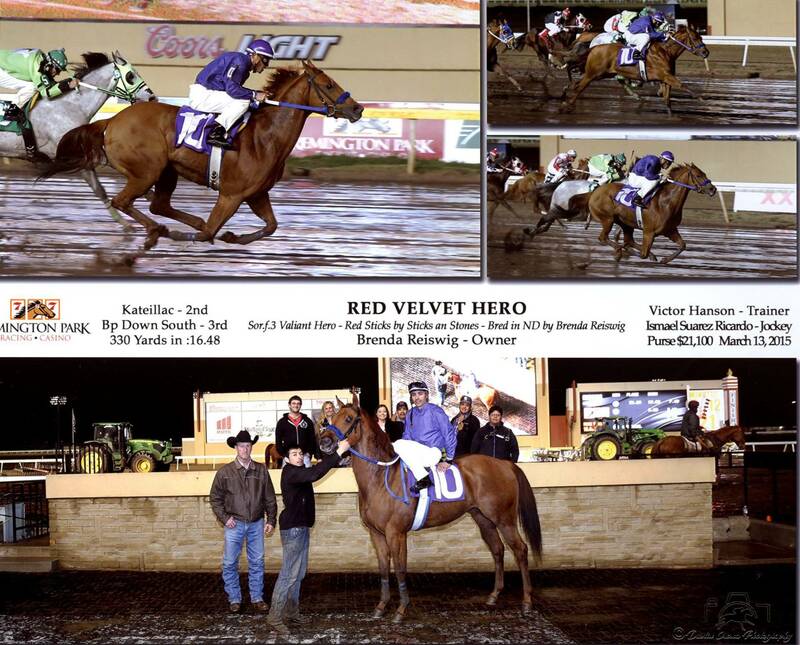 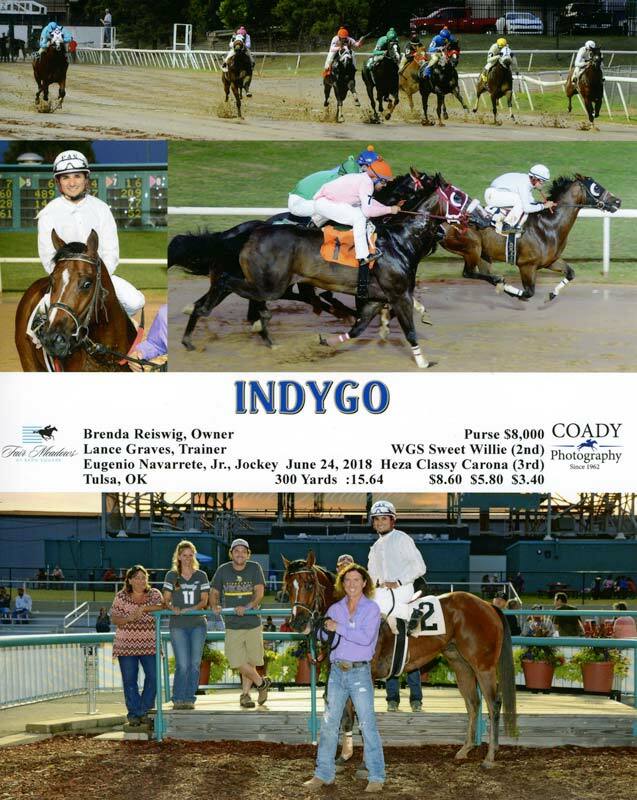 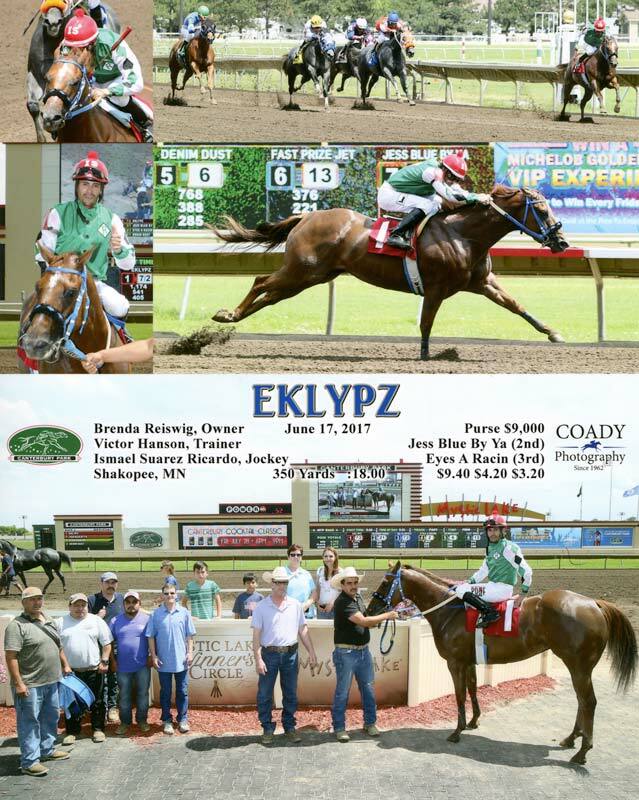 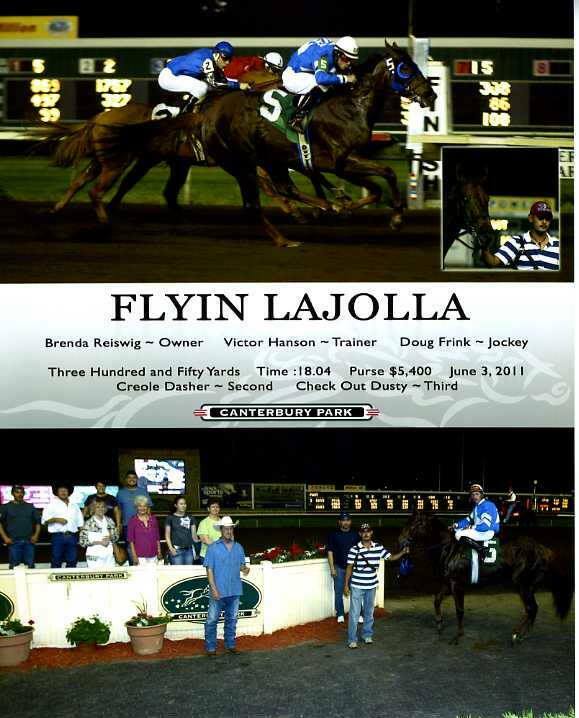 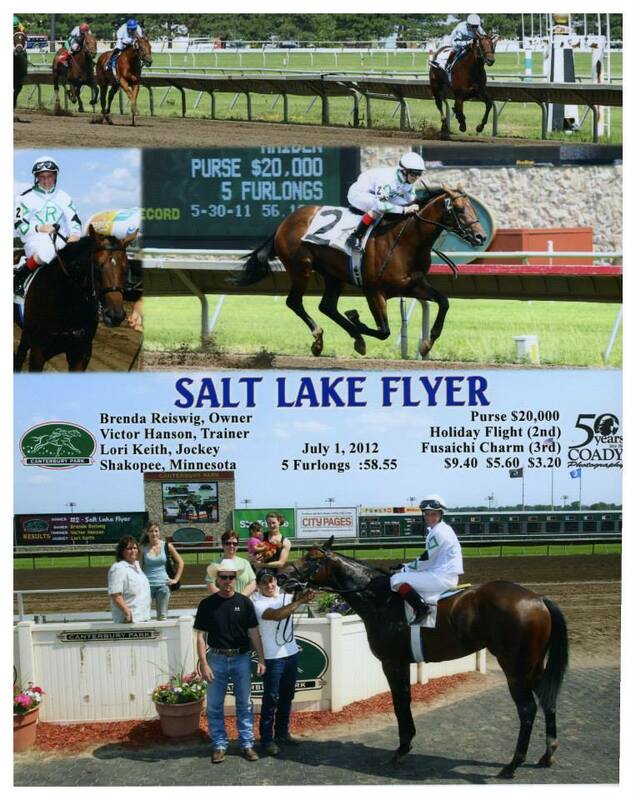 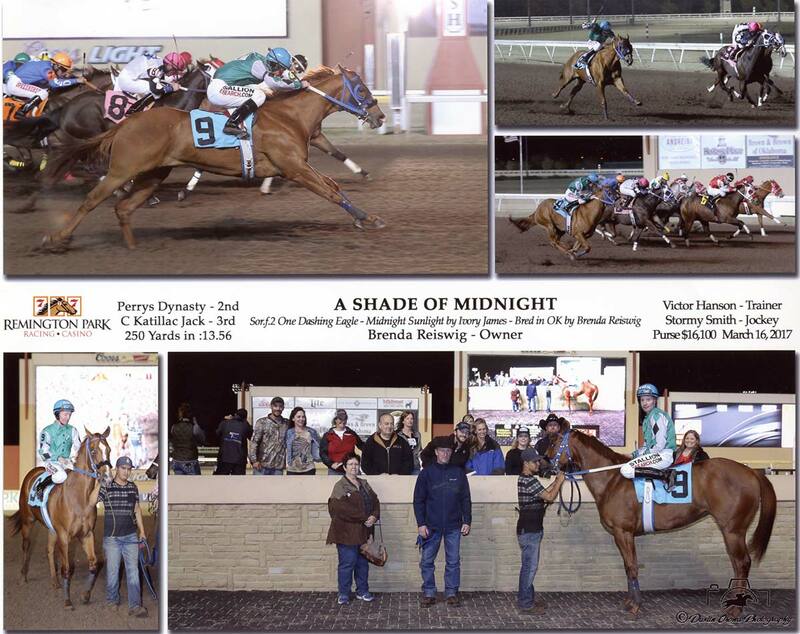 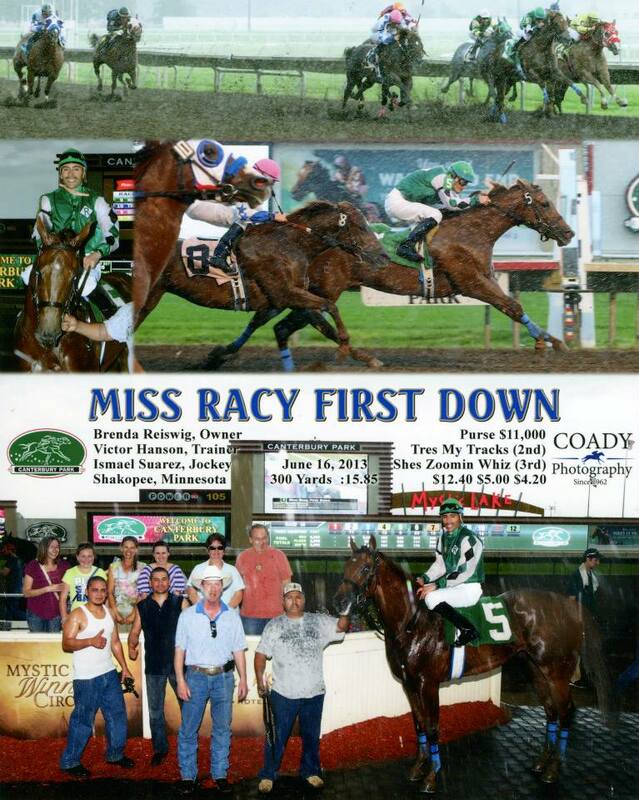 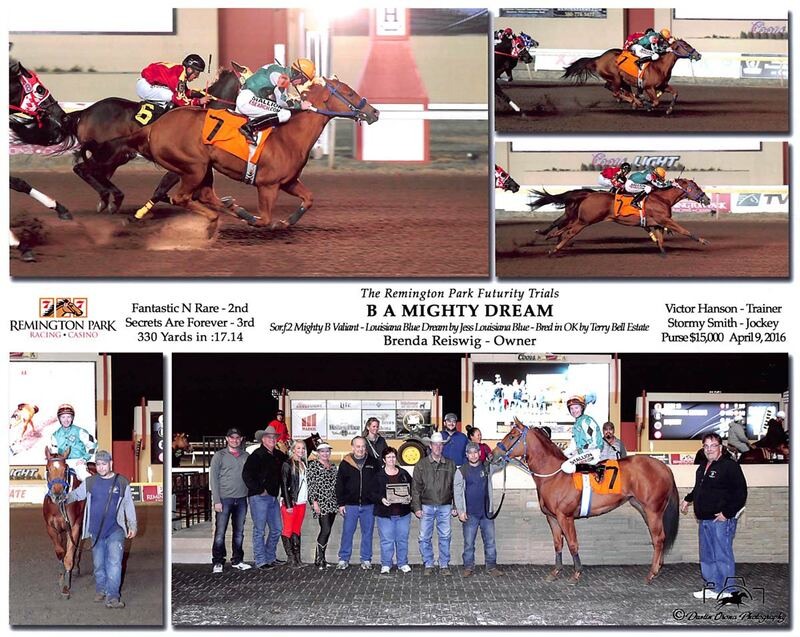 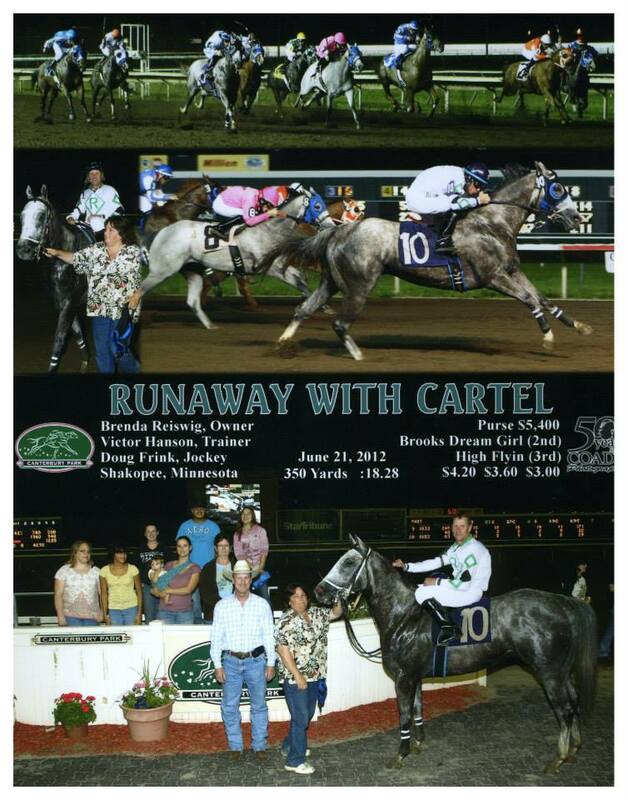 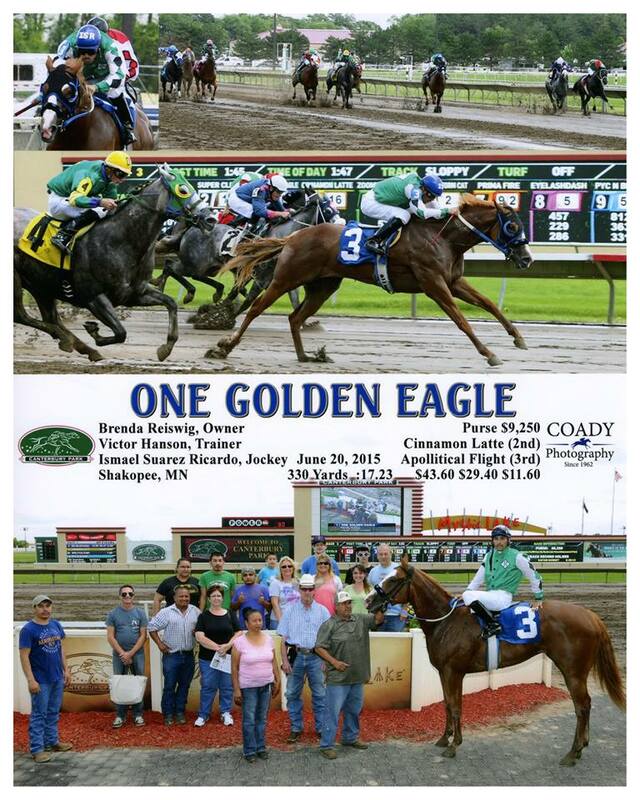 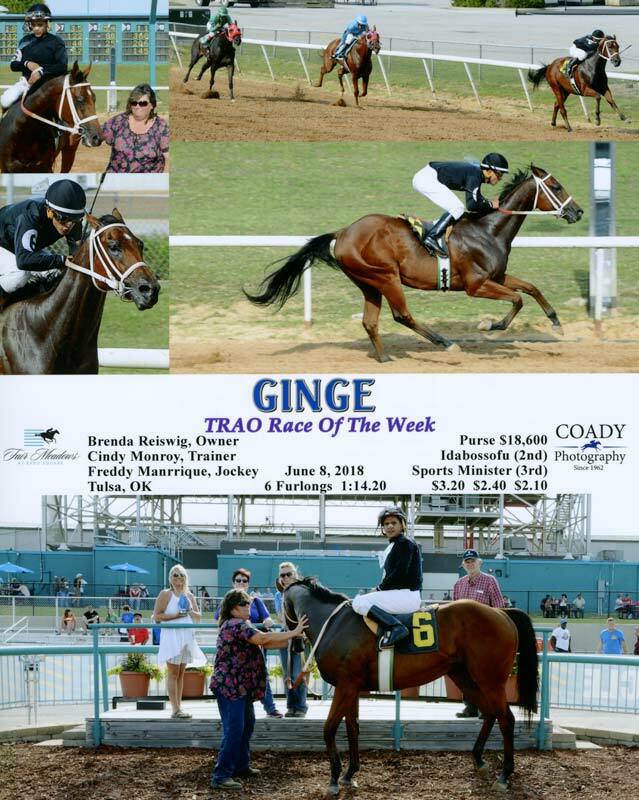 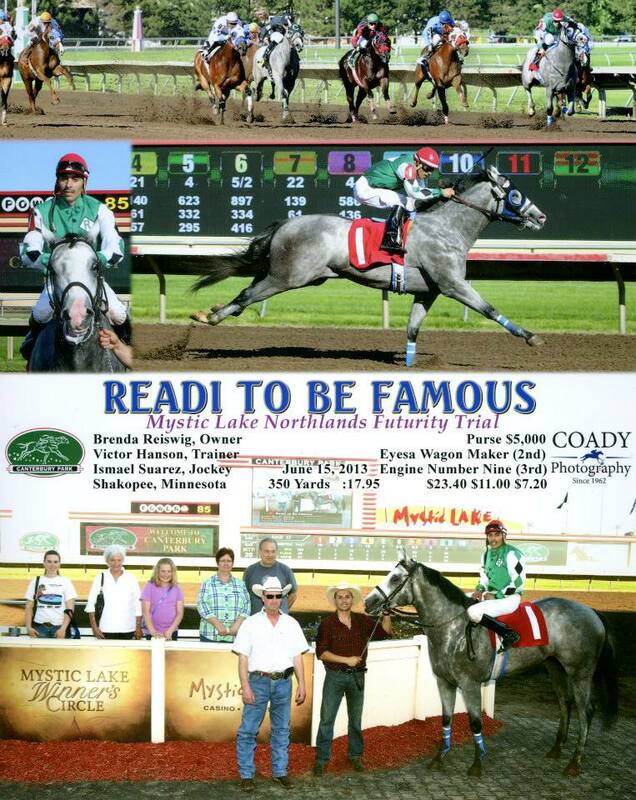 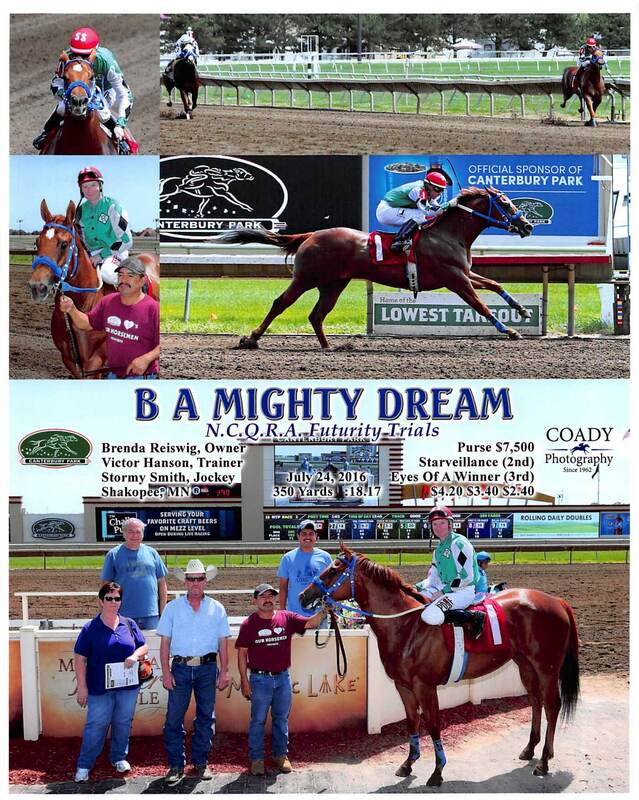 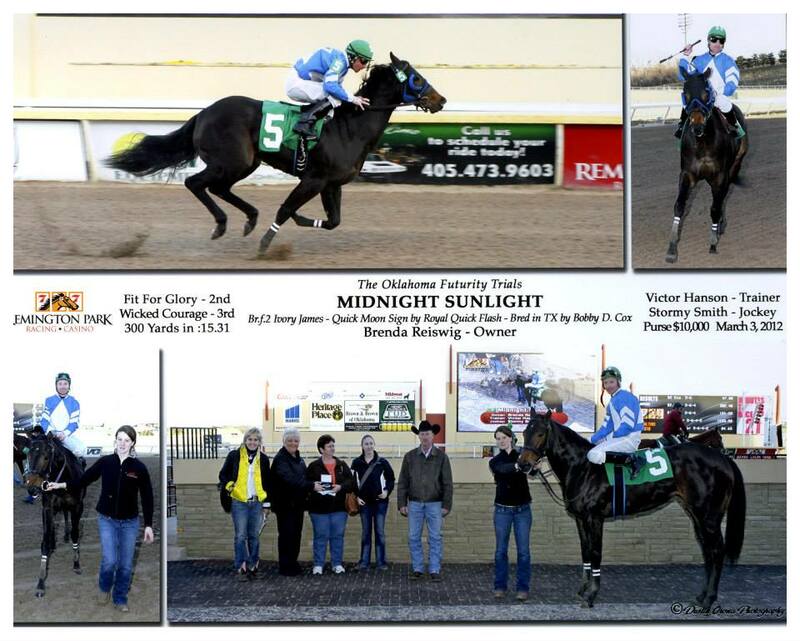 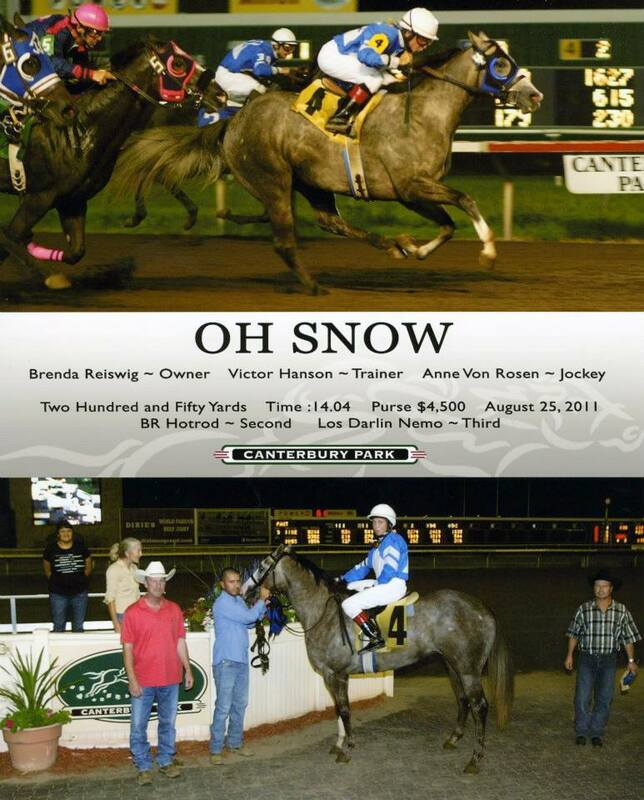 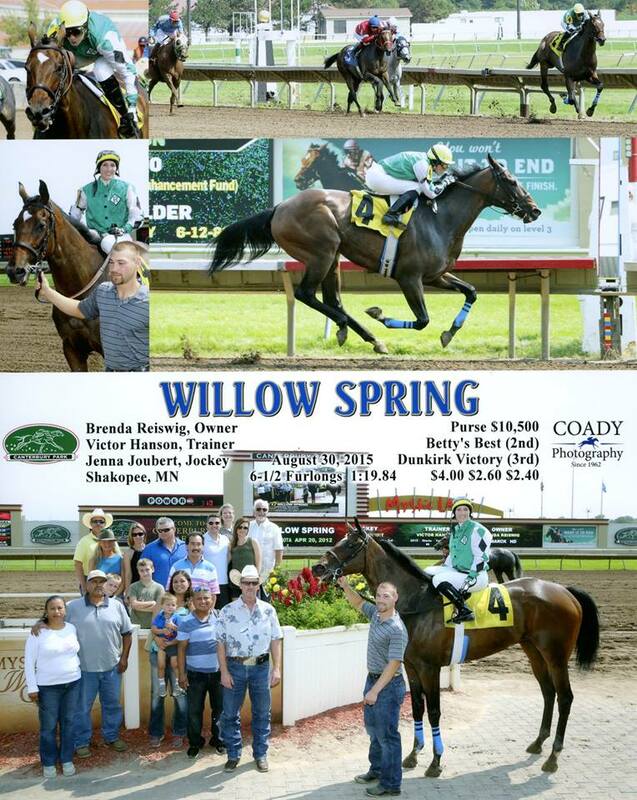 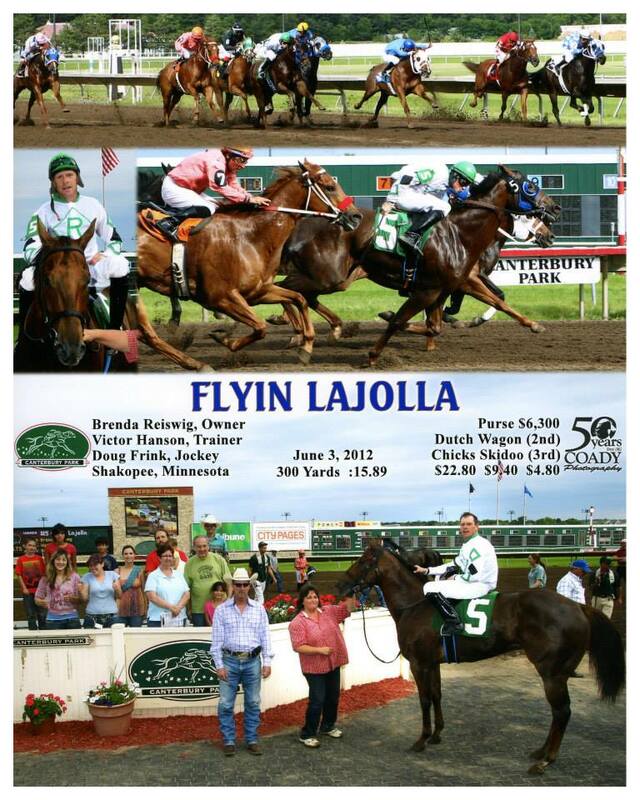 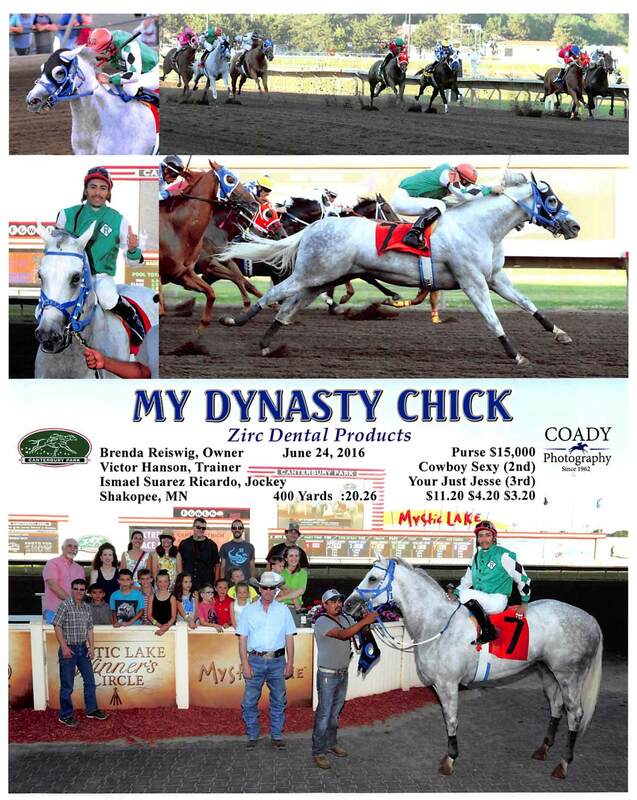 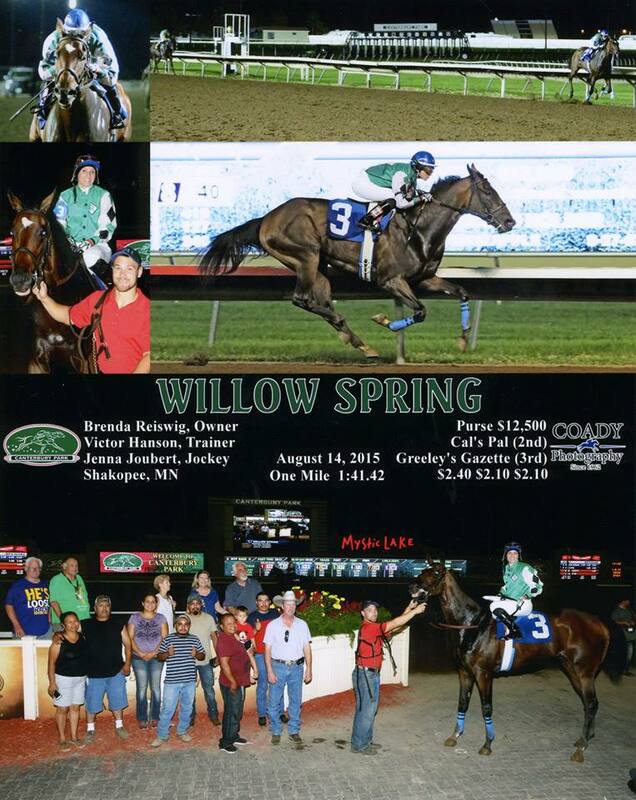 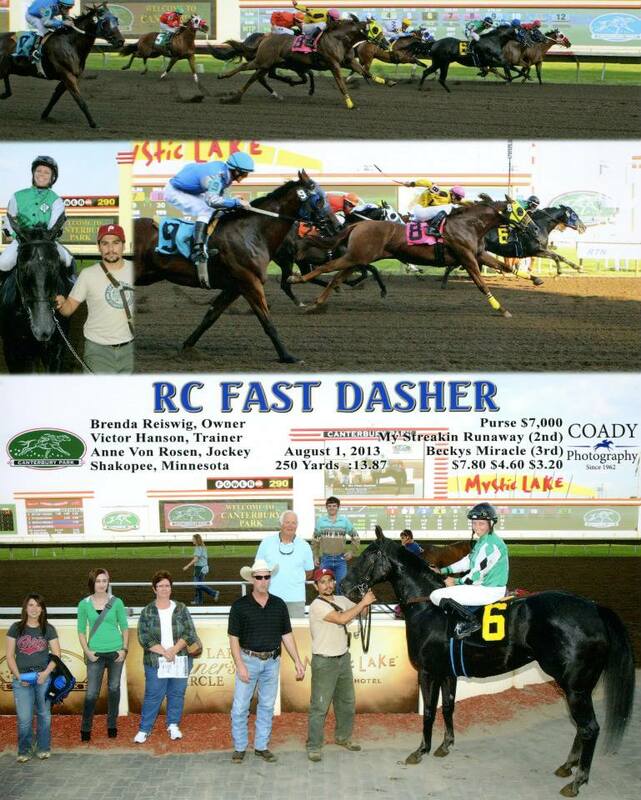 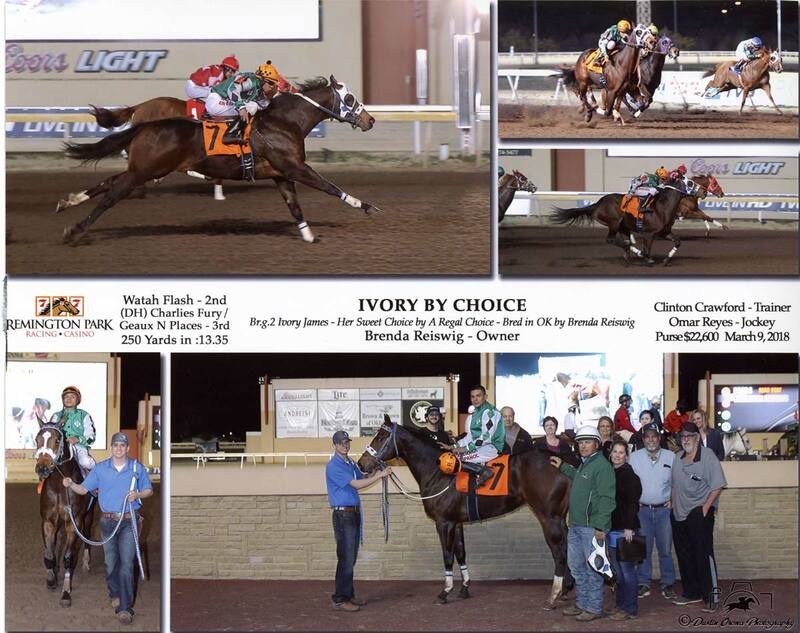 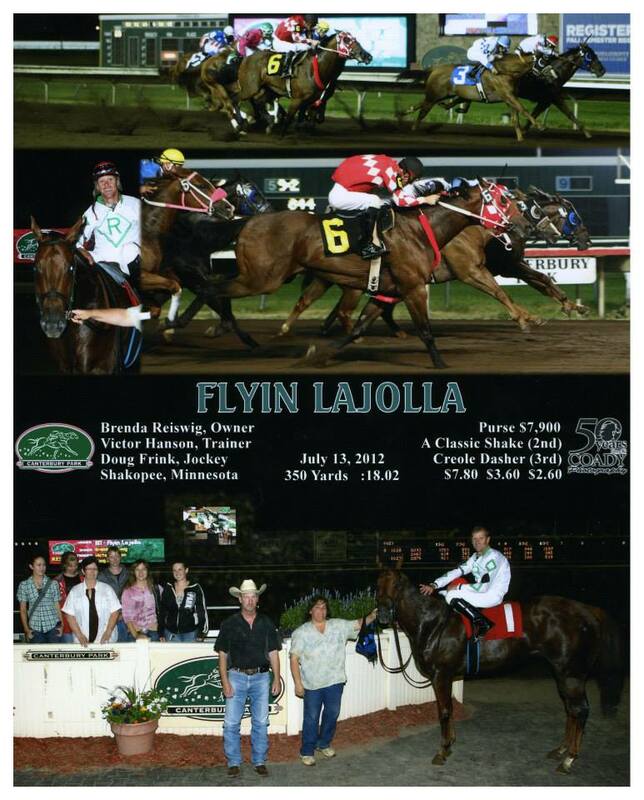 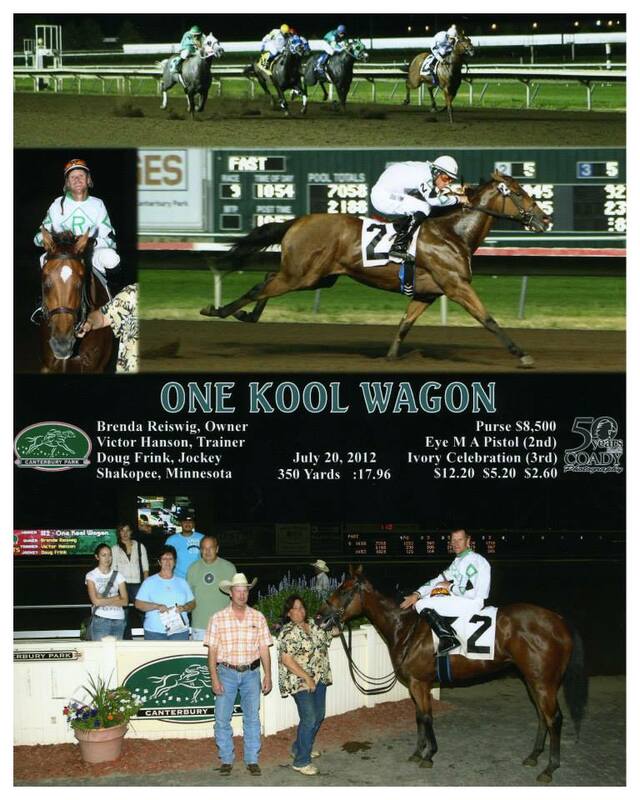 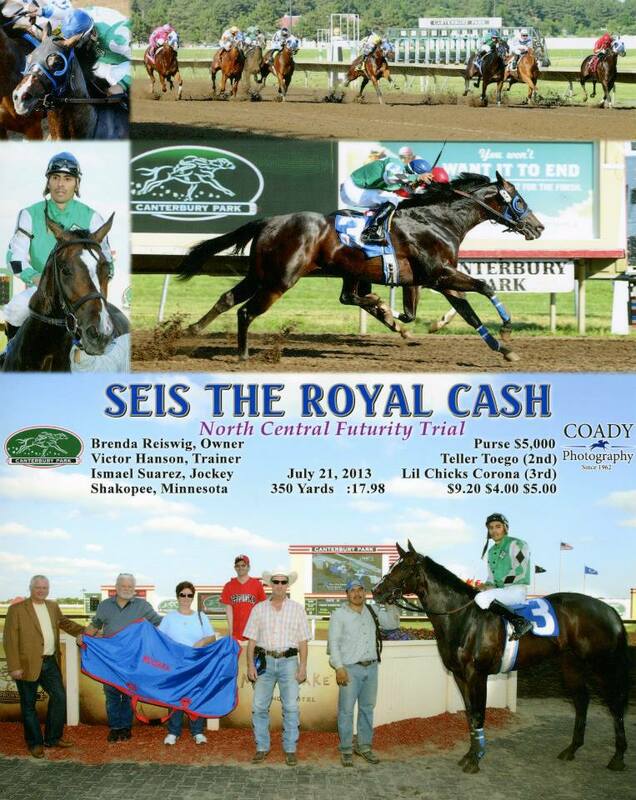 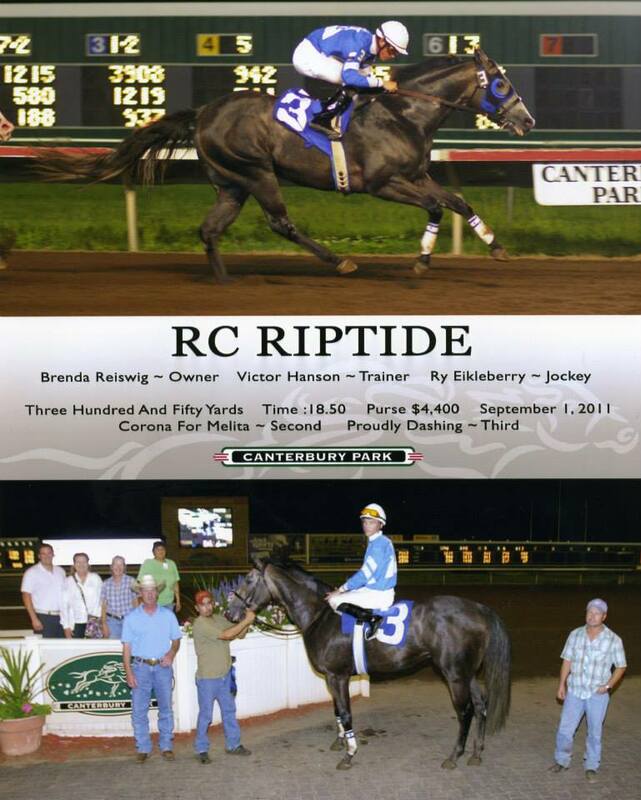 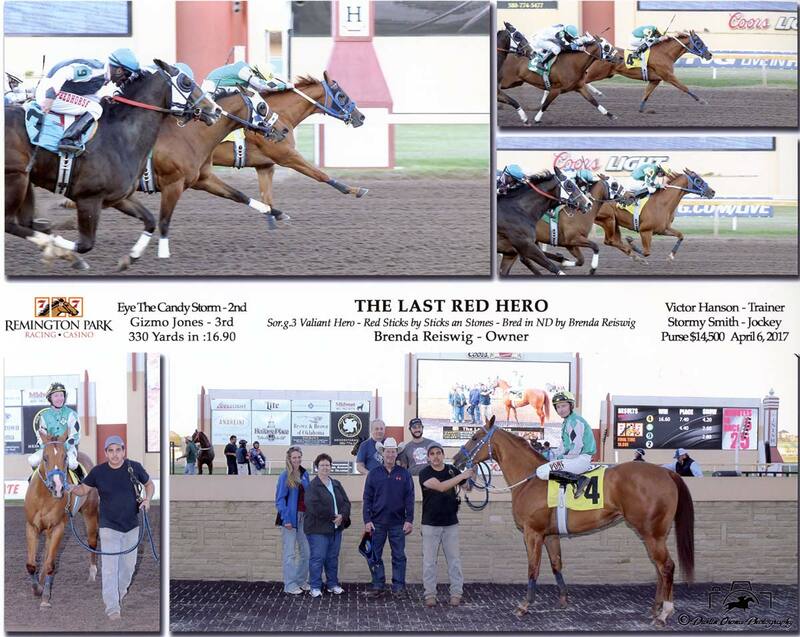 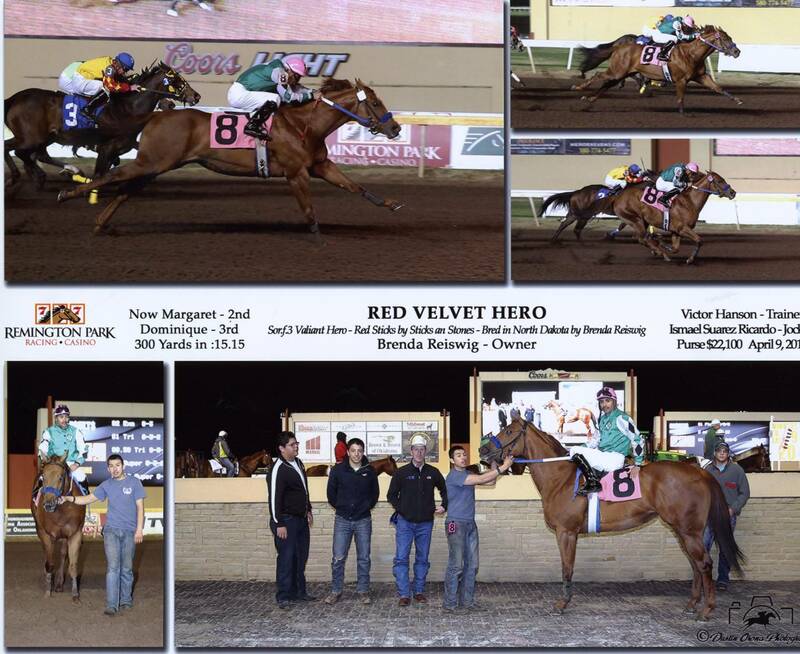 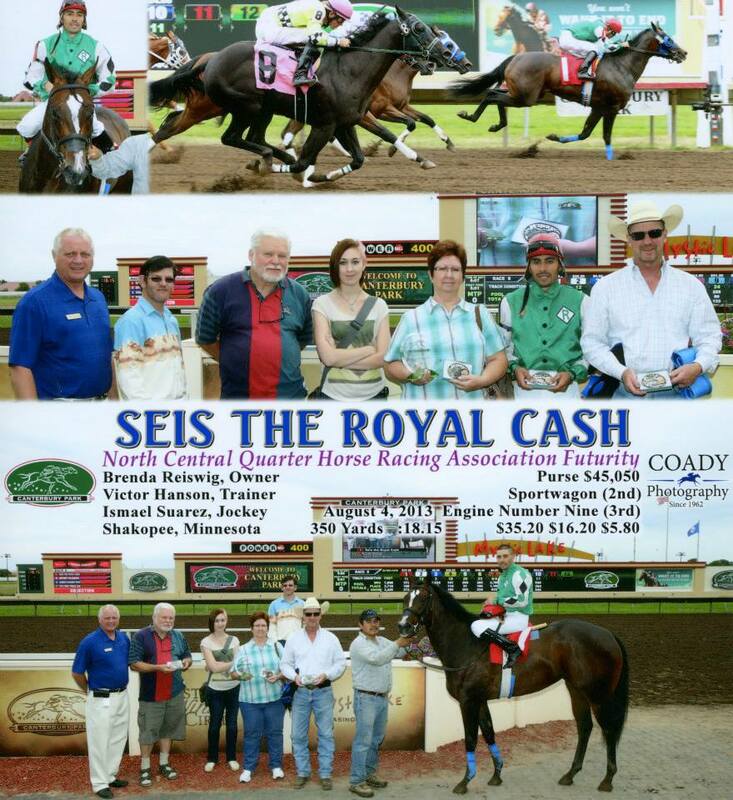 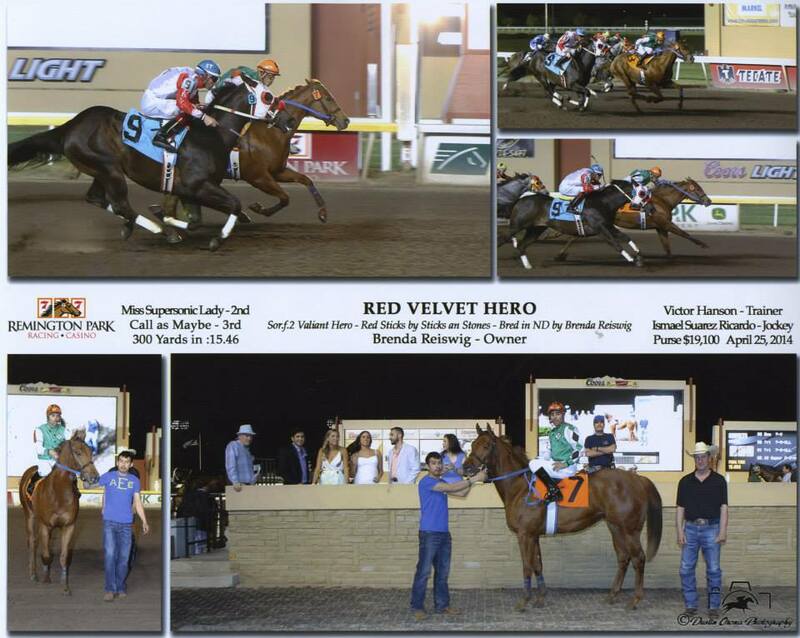 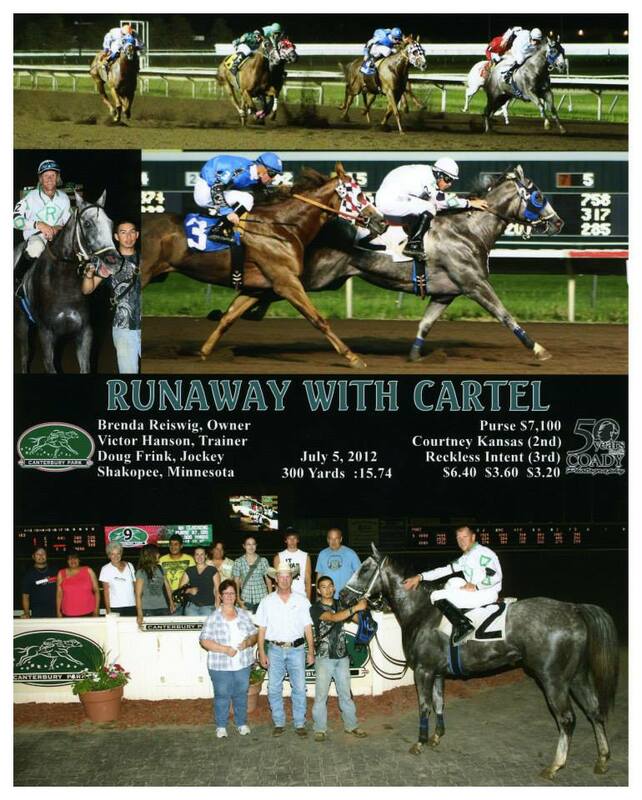 Our philosophy at the Diamond R Ranch is to breed to a variety of the top racing bloodlines in the country. 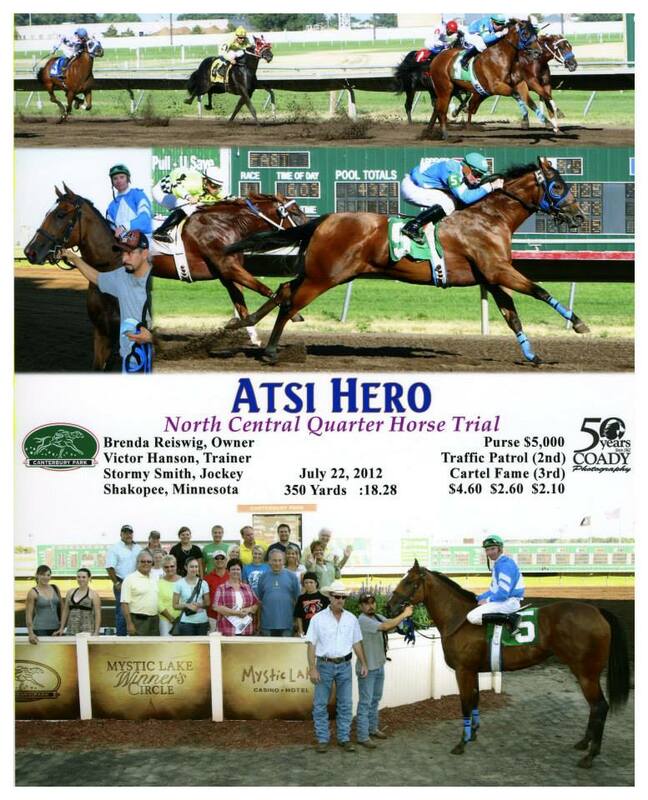 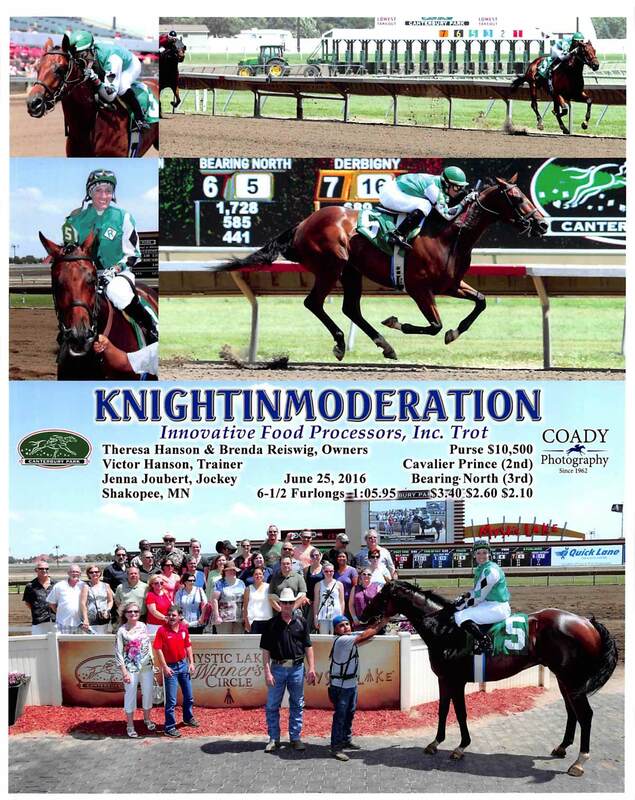 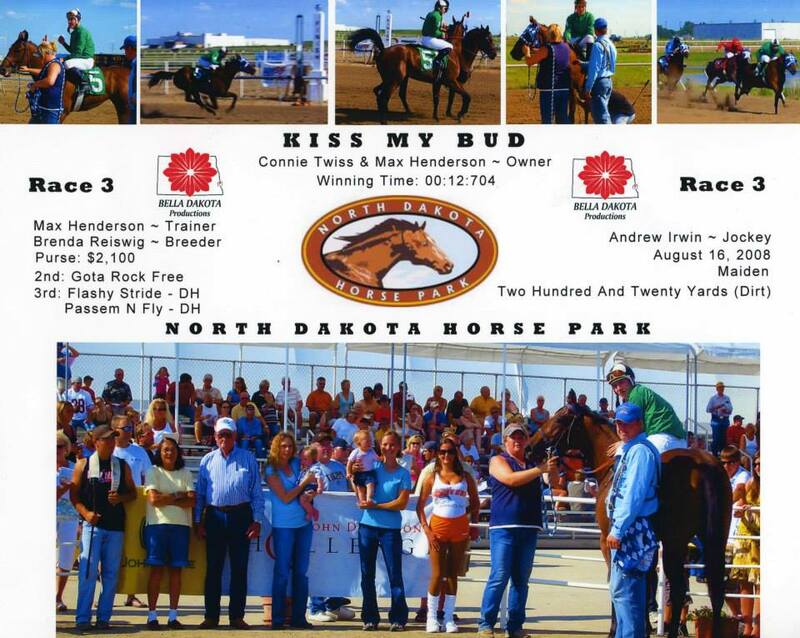 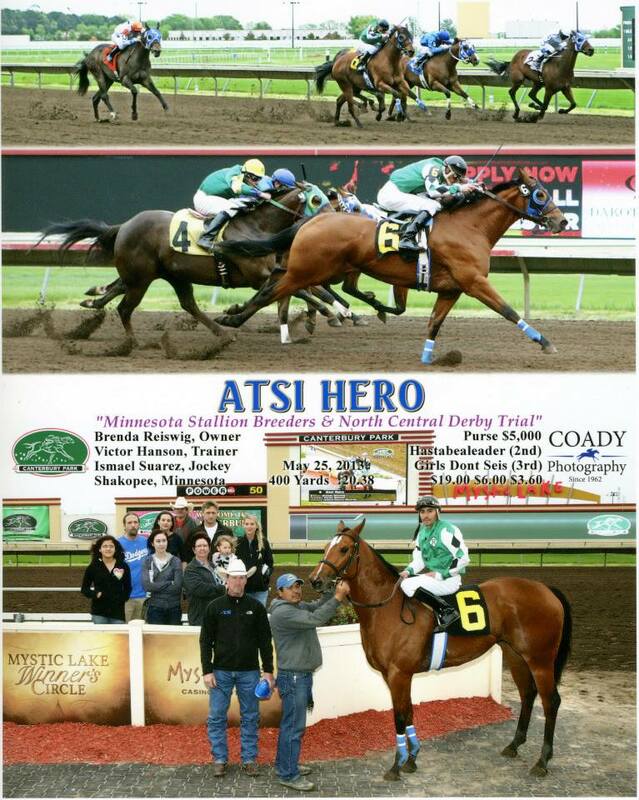 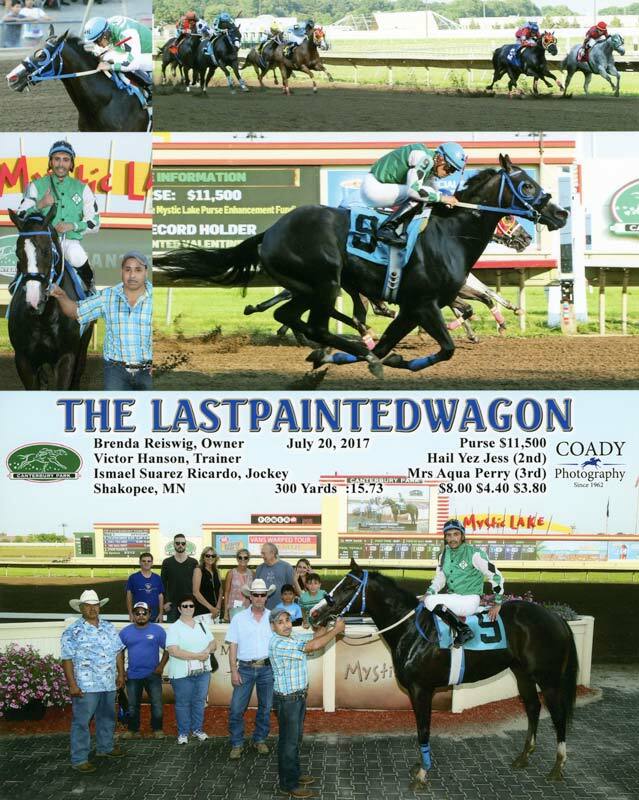 Horses bred at the Diamond R Ranch currently run in Minnesota, Oklahoma, Iowa, New Mexico and Canada. 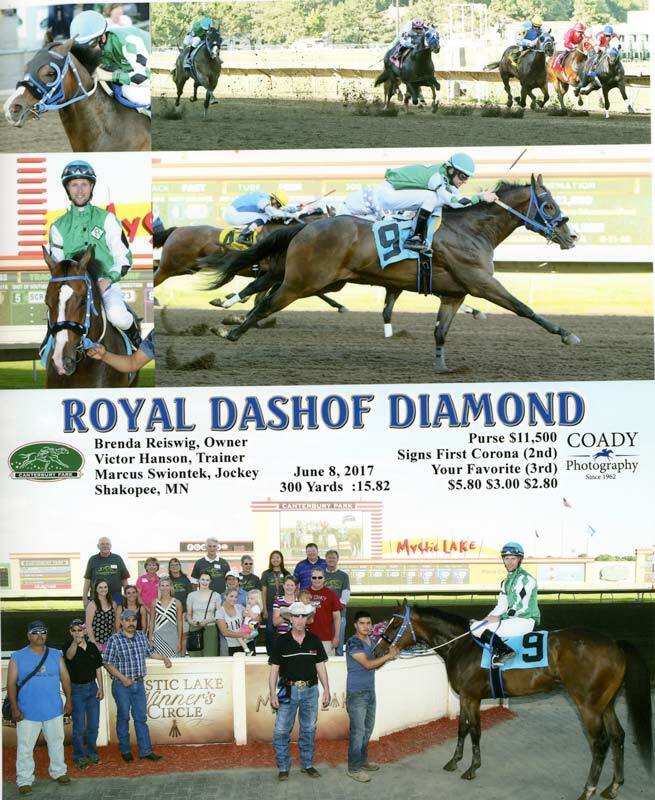 Horses at the Diamond R Ranch are developed under a natural horsemanship program.